The brand new prestigious sport BMW SUV, the X7, is now available at Luxury & Services Rent. 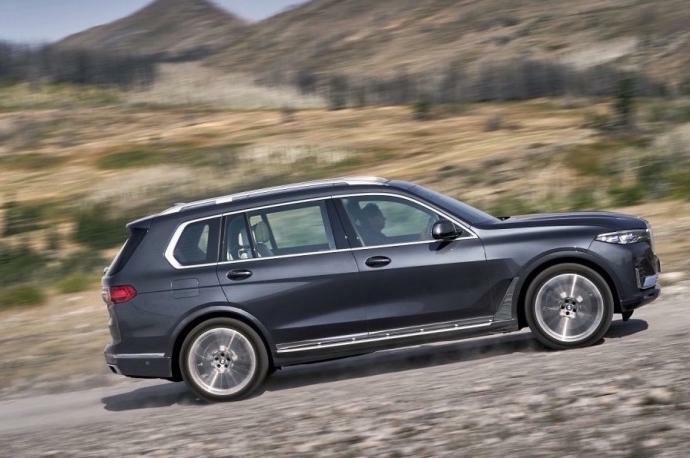 It directly competes with the Audi Q7 and the Mercedes GLS. 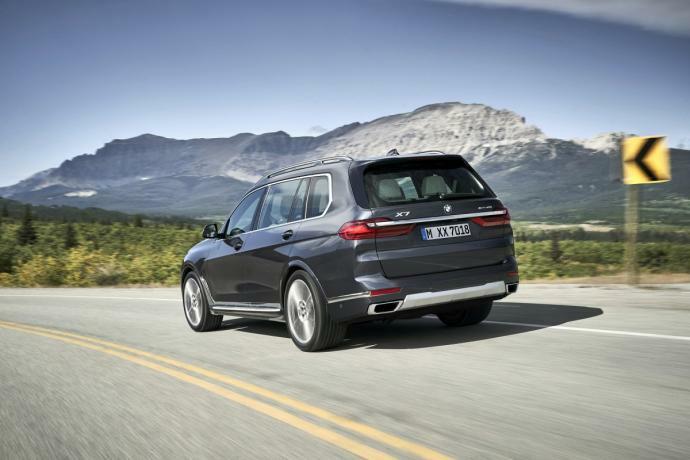 Its name is not just a direct continuation in the BMW X range, it is a reference by its number of seats as well as by the luxury of the 7 Series. 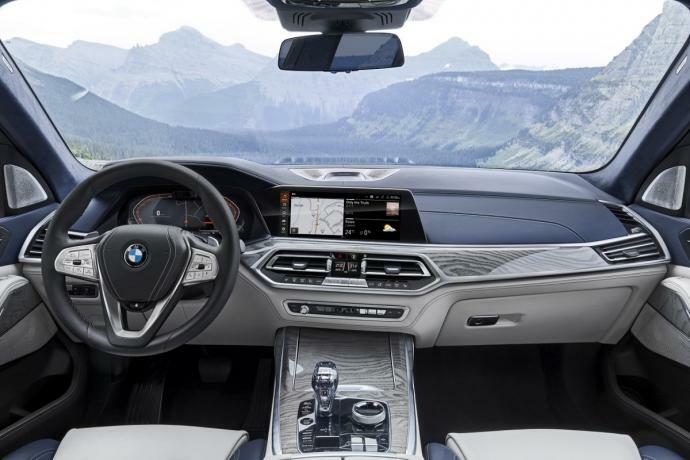 Benefiting from a top-of-the-range design and equipped with the latest technologies, you will also be conquered by its remarkable interior space. In spite of its impressive pace, driving this car will give you feelings of agility and lightness. 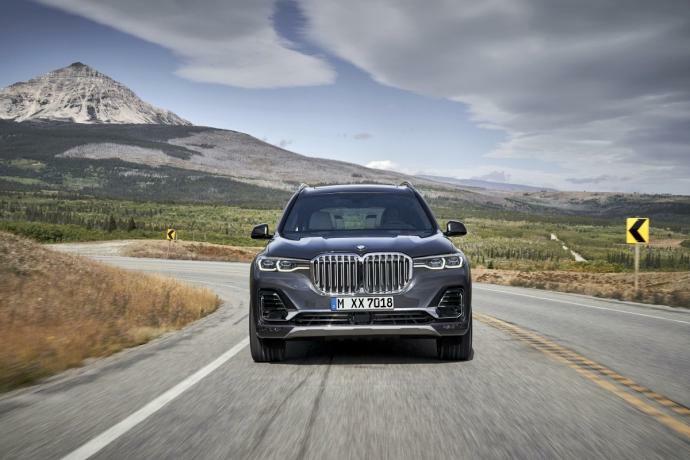 Rent the BMW X7 now in Monaco, Nice, Antibes, Cannes, Saint Tropez, Paris and ask to be delivered anywhere in France or to main European cities, Milan, Barcelona, Geneva. The X7 is also available in winter time in ski resorts such as Courchevel, Chamonix, Val d’Isère, St Moritz, Megève.